No wonder Netflix cancelled Marco Polo. FierceCable reports the streaming platform lost $200 million on the recently axed TV series. Netflix cancelled the historical drama earlier this month after only two seasons. The show chronicled the early days of the infamous explorer as he traveled through the Mongol Empire. The cast included Lorenzo Richelmy, Rick Yune, Benedict Wong, Claudia Kim, Remy Hii, Olivia Cheng, Mahesh Jadu, Tom Wu, Gabriel Byrne, and Michelle Yeoh. While Netflix has not confirmed the number, FierceCable does report the show lost the streaming service around $200 million over the course of its two seasons. And though Netflix does not report ratings, Marco Polo never did receive the kind of critical attention the platform’s other original series, like Orange is the New Black and Stranger Things—have. Earlier this year, Netflix Chief Content Officer Ted Sarandos told The Hollywood Reporter that Marco Polo managed “what it was supposed to do.” No other reason was given for the cancellation, but it wouldn’t be surprising that the $200 million loss was part of the decision. What do you think? Did you watch Marco Polo? Would you have watched a third season? 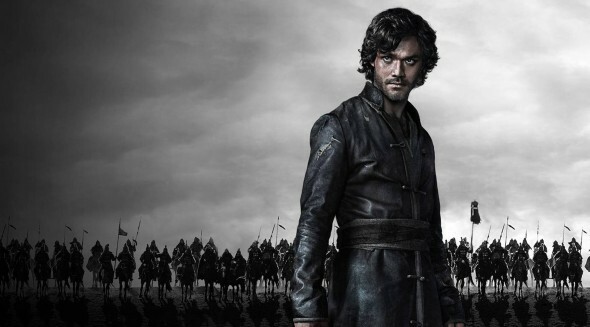 More about: Marco Polo, Marco Polo: canceled or renewed?, Netflix TV shows: canceled or renewed? The show was casted well and a great storyline. I wished it lasted 3 to 4 seasons. We thoroughly enjoyed it. Something original and educational…NOT like Orange is the new Black, which is a show of low intelligence aimed at a audience base of which we are NOT.